Air pollution hangs over the valley several months out of the year. A Utah toxicologist has been appointed to the U.S. Environmental Protection Agency’s Clean Air Scientific Advisory Committee. Steven Packham of the Utah Department of Environmental Quality is joining the committee at a time when science advocates say the Trump administration is softening the panel’s laser-focus on keeping people and the environment healthy. Andrew Wheeler, EPA’s acting administrator, announced late Wednesday that Packham would be one of five new members on the seven-person committee. “These experts will provide critical scientific advice to EPA as it evaluates where to set national standards for key pollutants like ozone and particulate matter,” Wheeler said in a news release. Packham, an expert on pollution inhalation, said he was honored to serve. “I’m interested in mechanisms of causation — actually linking of events inside the body that result in health impacts,” he said, highlighting the expertise he brings to the task. 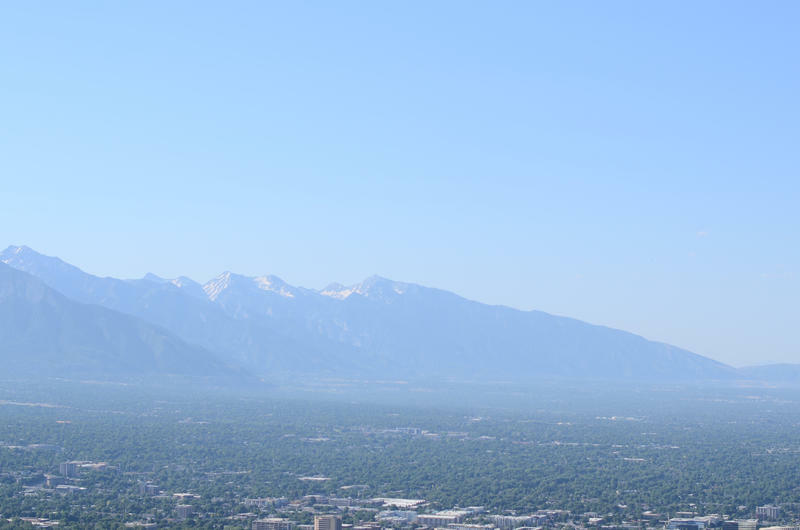 That’s the term for federal regulations that limit common air pollutants, such as the ground-level ozone that plagues Utah in the summer and sooty pollution known as PM 2.5 that sometimes leave the Wasatch Front gasping in winter. 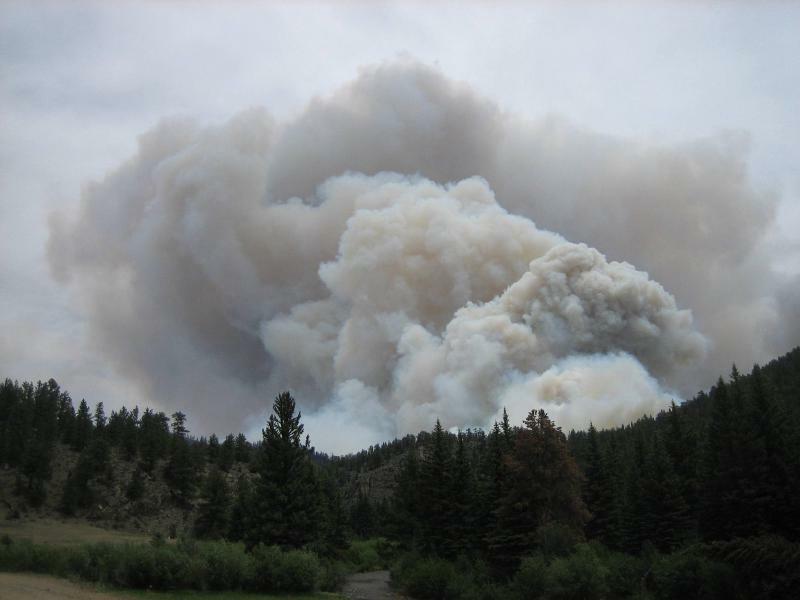 The Utah agency where Packham works is developing a new strategy for ozone pollution. It’s also scrambling to complete a separate, “emergency” cleanup plan by the end of the year to meet the EPA’s current PM 2.5 standards. Last spring former EPA Administrator Scott Pruitt directed the air pollution committee to start considering the impacts to “energy” and the economy in its advice, as well as health and the environment. The Pruitt memo also instructs the committee to offer suggestions on streamlining the regulatory process and the regulations themselves. Gretchen Goldman, research director for the Union of Concerned Scientists’ Center for Science and Democracy, said the committee used to be made up of academics who know the latest air pollution studies. 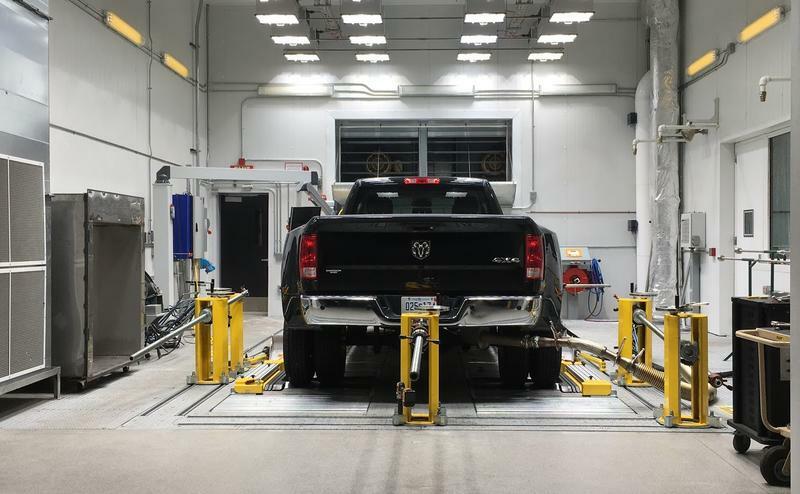 “We [at the Union of Concerned Scientists] want to make sure that the standard that they ultimately set for particulate matter does continue to follow the science as it has in the past,” she said. Goldman pointed out that setting winter smog limits is expected to be on the committee’s to-do list soon. She said her group will be watching closely to ensure a continued emphasis on health.